Hey guys! Casey here. 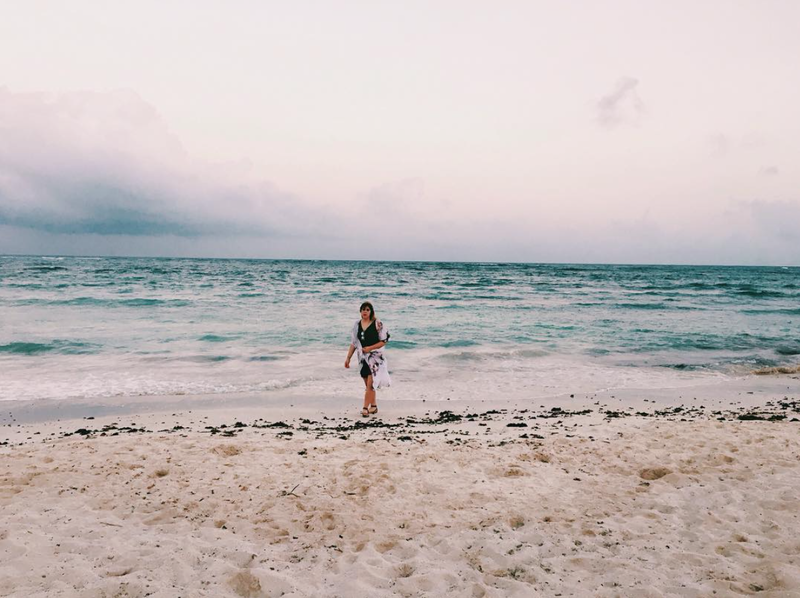 So today's post is about my recent trip with my mom to Tulum, Mexico. We were actually there during Cinco de Mayo which was a crazy coincidence. We fell in love with Tulum- I would totally move there. It's more authentically Mexican than it's neighbors, Cancun + Playa del Carmen. 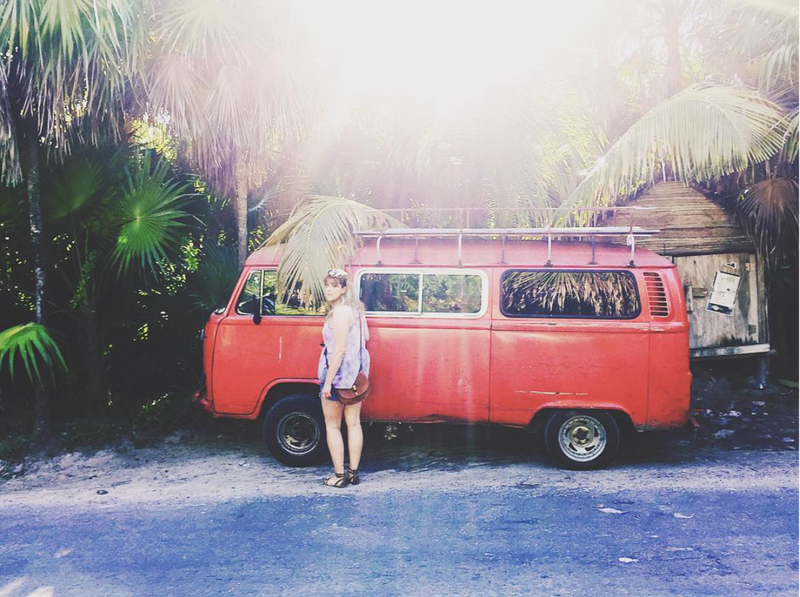 Tulum is a little hippie town with great restaurants and shops. We stayed at a resort, Dreams Tulum, but I probably wouldn't stay there again. It was really family oriented and wasn't as close to the jungle side of Tulum which has all the good restaurants and shops. We ate at Hartwood one night which came highly recommened- it was excellent but a little pricey. Totally worth it, but I wasn't paying so that's easy for me to say :) Well, I hope you enjoy the photos of my trip. I'm ready to go back n-o-w! If you're considering a Caribbean vacay, I would highly recommend Tulum over Cancun or Playa del Carmen. Where are your favorite places to go on vacation and/or what's your dream vacation spot?